"Little Liza Jane" and "Dance Josey" are American folk tunes abounding with energy and vitality. 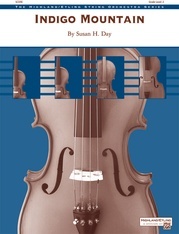 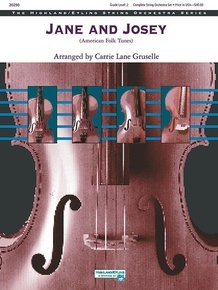 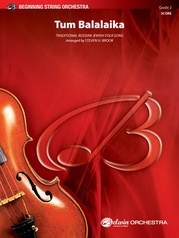 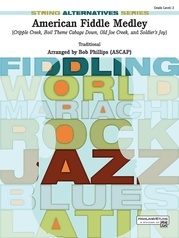 In this arrangement, these companion songs give young string players an opportunity to develop pizzicato, a variety of bowing styles, and syncopation in the comfortable key of D major. 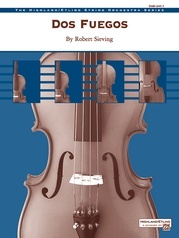 Minimal shifting occurs in the bass part; otherwise, the arrangement stays in first position.